When I was in China in 2012, I was amazed by the high number of aspiring digital, media and marketing communications professionals who wanted to work for BAT. To me, BAT is British American Tobacco and I assumed that because there is a high volume of Chinese smokers and it was a recognised global business that aspiring to join them made sense. Fortunately, I am inquisitive so I probed a little more into the why and it became apparent that BAT stood for Baido, Alibaba and Tencent. 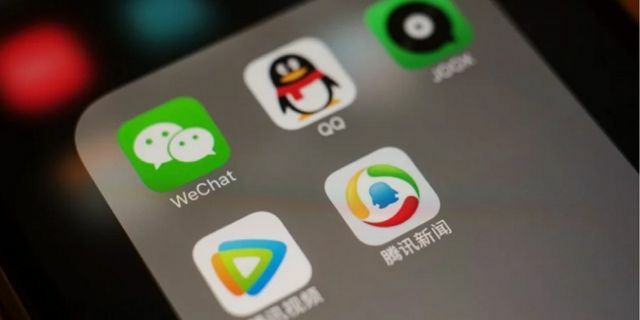 As recently as 5 years ago they were unknown outside China, even though they were the fast expanding Google, Facebook and Amazon of China and today dwarf most of their counterparts. There are 62m paying subscribers to Tencent, compared to the last reported 1.5m on Youtube Premium. Black Friday on Amazon is a $3.5b extravaganza. Alibaba singles day - $25b. Facebook shares just crashed 20% as new subscriber numbers are slowing. In China, the over 55s have not yet started to join due to old handsets; that will change and trigger even more growth. Digital is a rapidly evolving ecosystem providing great opportunities for talent in the sector, wherever you are located. BAT companies (Baidu, Alibaba and Tencent) are investing more in content.